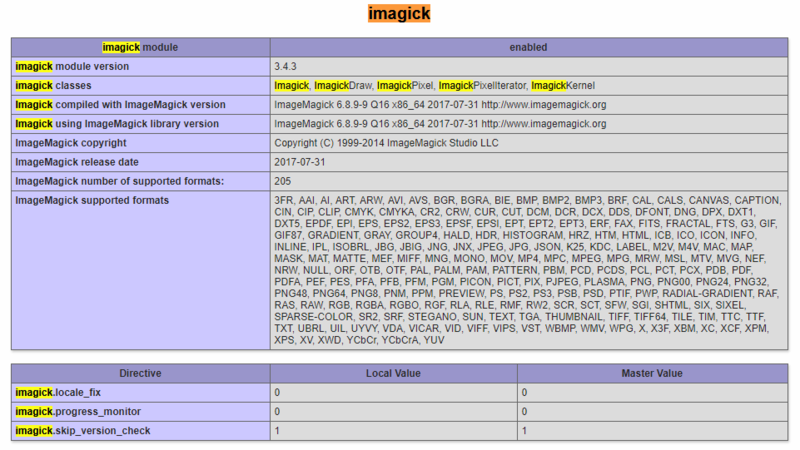 The source of the package is the original package of Imagick from pecl. The installation takes about 1-2 minutes. 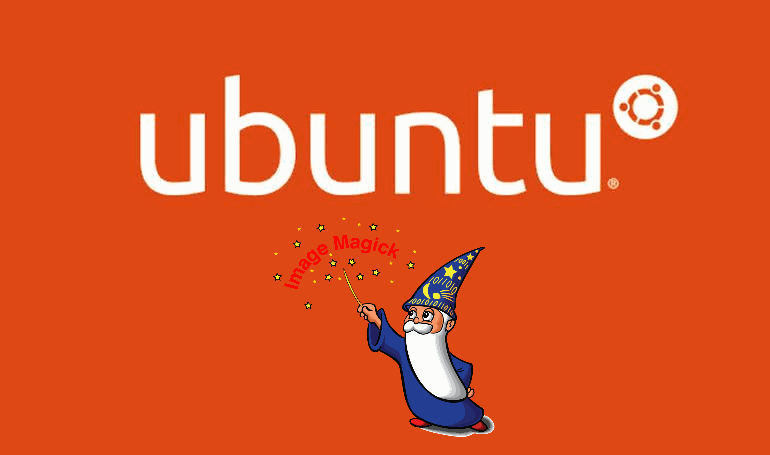 This should output imagick in your terminal.